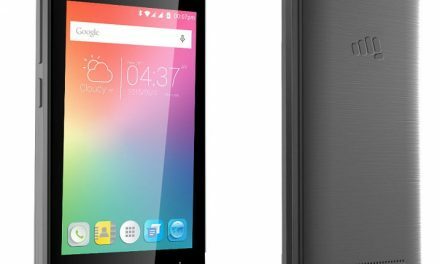 A little ten days ago, we reported that homegrown Indian brand, Karbonn will be launching a new smartphone, the Karbonn Aura Sleek 4G in coming days and has also listed the phone online. 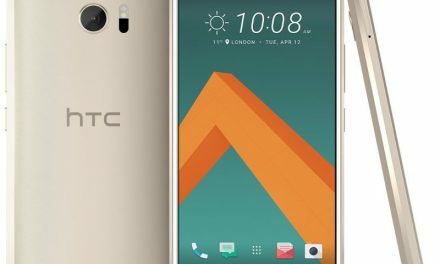 However, the company did not mention any official date of launch and even the pricing were not official at the point of that time. However, it is now learned that the Karbonn Aura Sleek 4G is available for purchase at Rs. 5940 from offline and online retail channels. Going by the pricing, the Karbonn Aura Sleek 4G boasts of mediocre specifications. The Aura Sleek 4G comes with a 5-inch FWVGA display, carrying a resolution of 480*854 pixels. 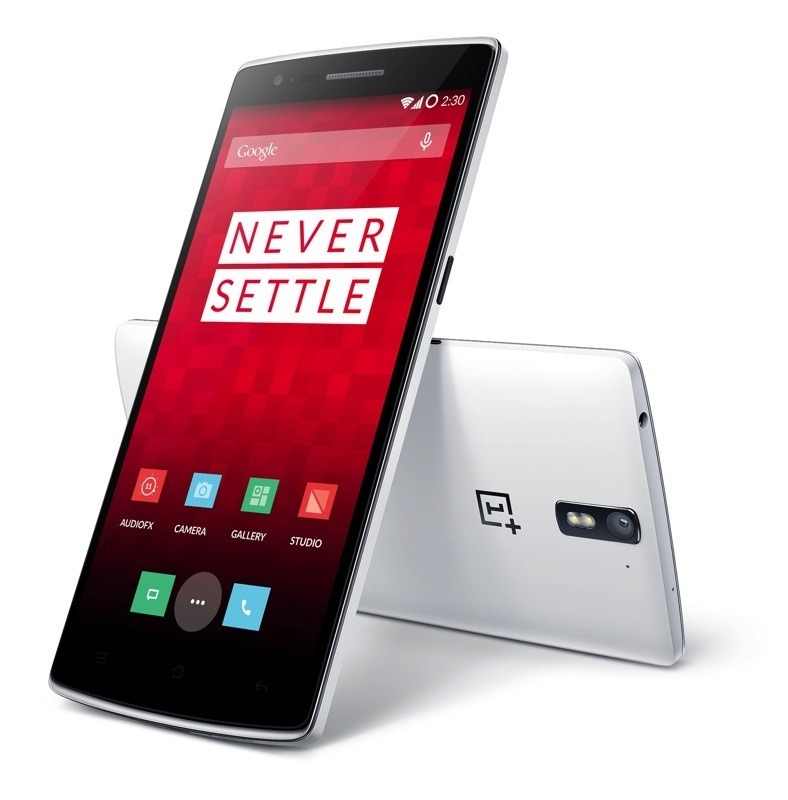 The smartphone is powered by the 1.1GHz quad-core chipset, clubbed with 1GB of RAM and 8GB of internal storage. The storage can be further expandable up to 32GB via a microSD card. The Karbonn Aura Sleek 4G comes with support for several connectivity options such as 4G LTE, VoLTE, Wi-Fi, Bluetooth, micro USB 2.0, and aided GPS chip. 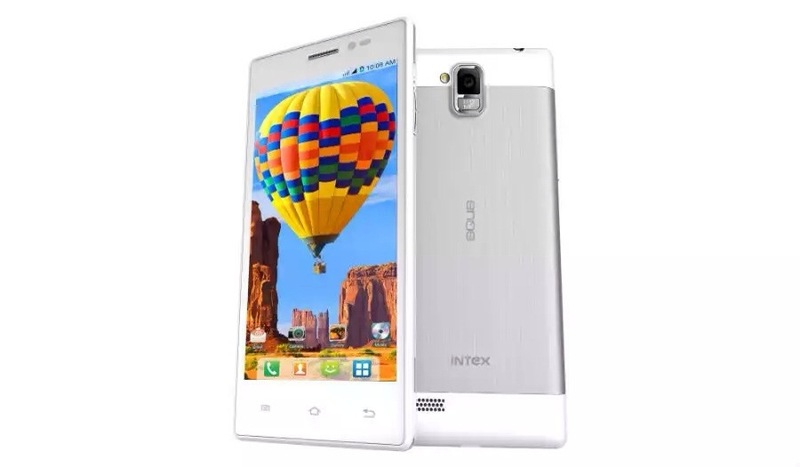 The phone also has a 5MP rear camera which also has support for autofocus and LED flash. 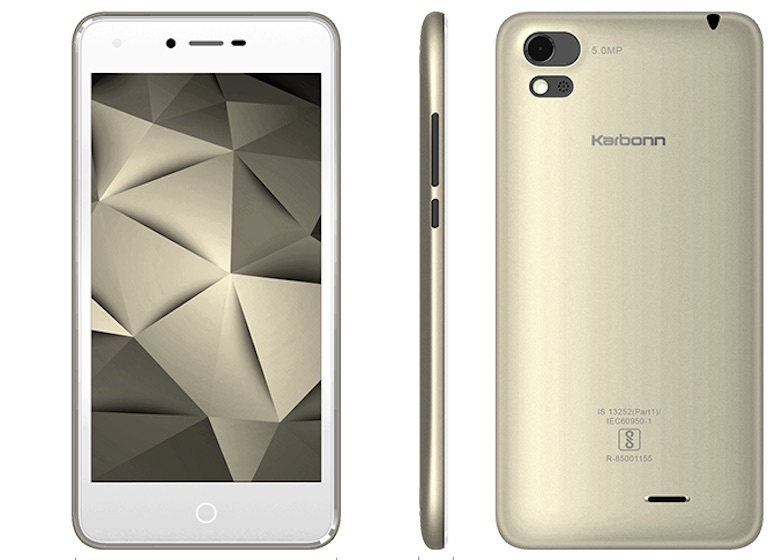 Karbonn has added a 2MP front-facing camera for covering up the selfies and video calls. The major disappointment here though the battery capacity of 2000mAh and it boots Android Marshmallow out-of-the-box. The Karbonn Aura Sleek 4G goes against the Xiaomi Redmi 4A announced yesterday and is priced at Rs. 5,999. The Redmi 4A is a clear winner in the specifications department as it has HD display, 2GB of RAM, and much better camera, battery.